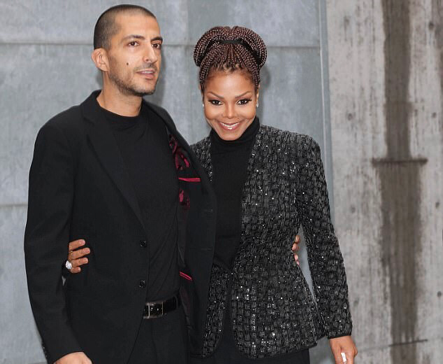 Last week, a leading entertainment website claimed Al Mana had helped three-times-married Ms Jackson settle down as she traded fame for a role as a devoted mother and wife. But yesterday that appeared to have been a somewhat premature prediction. A divorce settlement could be complex and costly as 42-year-old Al Mana, CEO of the multinational Al Mana business conglomerate, is estimated to have a fortune of around £800million – at least four times Ms Jackson’s net worth. 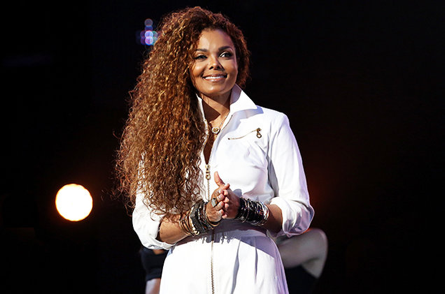 When the couple married, there was much speculation, never confirmed, that Ms Jackson had converted to Islam, fuelled by her appearance in a head scarf. There were rumours of a split within days of her son’s birth, when she was seen in public without a wedding ring but these were discounted at the time.